Australia must be Mother Nature’s favorite, as she has chosen the country to be the home of the world’s largest coral reef, the Great Barrier Reef. The mind-blowing natural wonder is rich in marine life and boasts of over a hundred of picture-perfect tropical islands dotted with some of the world’s most stunning beaches. With the bountiful beauty it possesses, there is no arguing why the Great Barrier Reef is hailed as one of the Seven Wonders of the World. 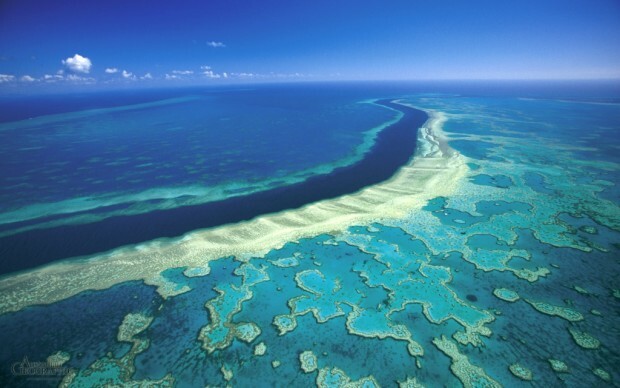 The wonder of the Great Barrier Reef does not stop on its enchanting appearance alone. The reef, because of its massive size that is said surpass The Great Wall of China, is the sole living thing that can be seen from space. Because of its alluring appeal, the reef has been seducing millions of tourists in all parts of the globe, making it one of the world’s most sought-after destinations. With innumerable islands scattered from the Tropic of Capricorn and the Queensland Coast up to the margins of Papua New Guinea, adventure-lovers and water-enthusiasts are surely in for a different kind of high. 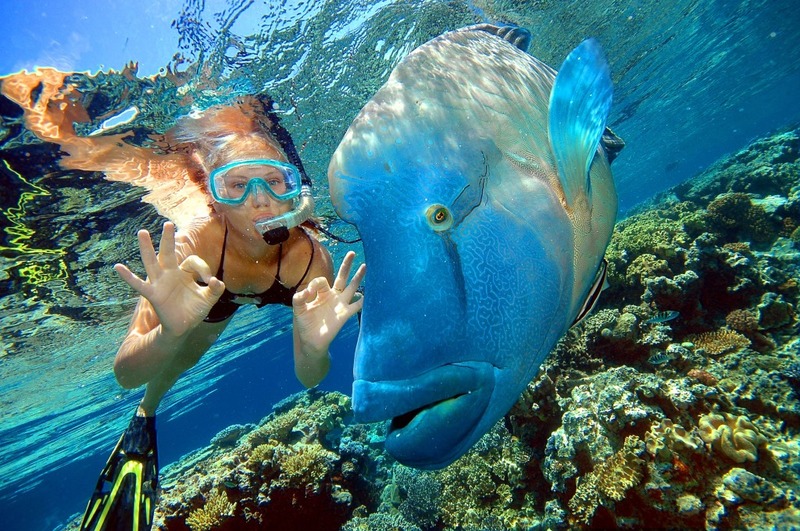 To not miss out on the many activities to partake and sight to see in the Great Barrier Reef, tourists are encouraged to join day trips or boat tours, in which reputable tourist guides are aplenty. After the guided tour, one can explore and discover the rest of the islands and get thrilled by water activities such as scuba diving. 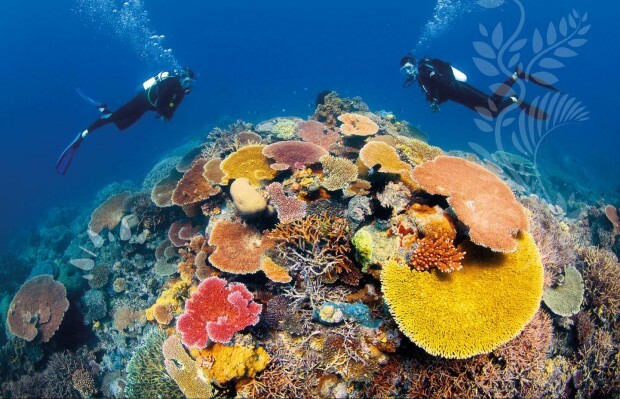 Because the region is a famous diving destination both beginners and seasoned divers, the diving industry in the Great Barrier Reef has experienced a fast growth. Fishing activity is also a favorite, but when it comes to eating fresh catch, tourists are advised to just enjoy the sumptuous offerings of the seafood restaurants that are found in and around the reef. 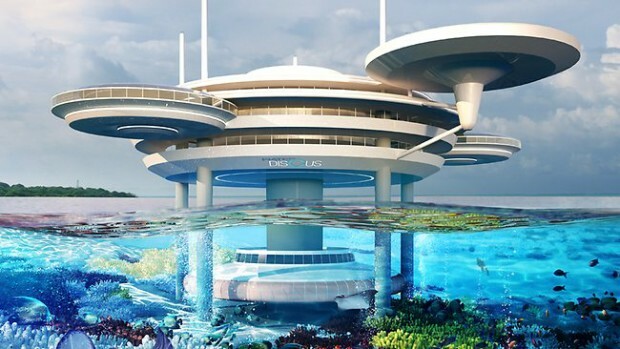 The best time to see the reef is during the months of June to November when the weather is friendly.